TWO men have appeared in court accused of causing the death by dangerous driving of a former soldier heading home to spend Christmas with his family. 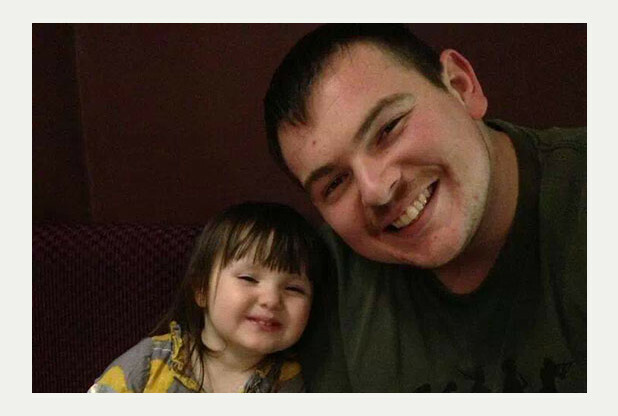 Craig Cooke left the Army to make sure he was there to see his little girl grow up – but died just months later in a road smash in Newark. 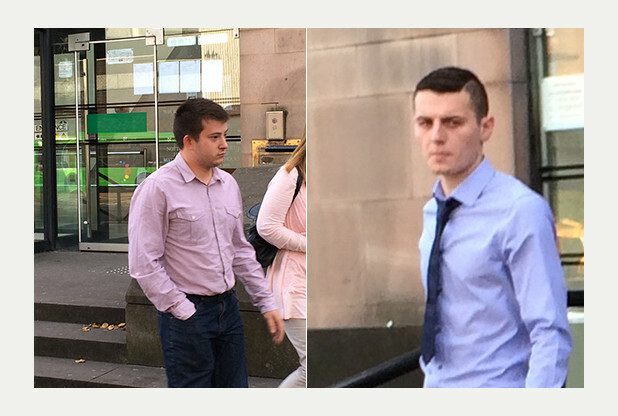 Drivers Callum Leach, 20, of Beacon Hill Road, Newark, and George Allen, 19, of Cludd Avenue, Newark, attended Nottingham Crown Court yesterday on Wednesday, October 1. in connection with the crash on December 23 last year. Mr Cooke, who had been working in Norfolk, doing cable recovery, was driving home to Tyneside to be with wife Mel and daughter Codie for their first Christmas in their own home. Mrs Cooke, a widow at the age of just 22, described earlier this year the moment police arrived at her door on Christmas Eve to break the news her husband was dead. “The only words I can remember is them saying, ‘he’s passed away’,” said Mrs Cooke. Crippled by grief brave Mrs Cooke tried to go through the motions of Christmas Day for the sake of their little girl. “I didn’t really tell her what had happened,” she said. Mrs Cooke met her husband through mutual friends when they were teenagers and married four years ago. He was in the Army for six years, completing two tours of duty in Afghanistan. But when Codie was born three years ago, Mr Cook, 25, decided to find a safer job that would give him more time with his family. And after enduring the fear of awaiting her husband’s return from two tours of duty in Afghanistan, Mrs Cooke was delighted to have her husband home and safe. “I did worry about him when he was in Afghanistan,” she said. Leach and Allen both face a charge of causing Mr Cooke’s death by dangerous driving – Leach in a Vauxhall Corsa and Allen in a Ford Fiesta. They are also charged with driving dangerously in Beacon Hill Road, Newark, and causing serious injury to a woman. Mr Cooke’s family travelled to yesterday’s hearing at Nottingham Crown Court. The defendants, both smartly dressed, were granted bail until a plea and directions hearing on December 12. The first available date for a trial is March 18. So we have two here charged with causing death by dangerous driving of an ex soldier with a young family, BAILED at Nottingham Crown Court for trial next March! Melanie Shaw remanded on no evidence of any crime?